EVERY DOLLAR COUNTS! 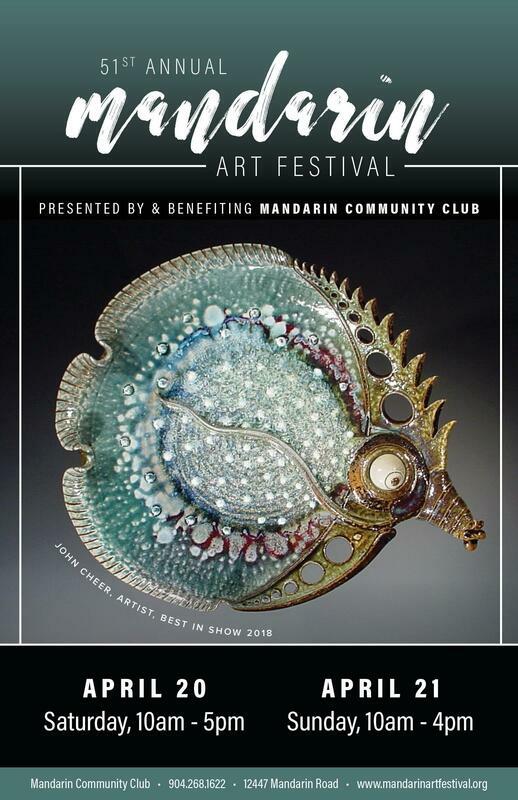 The Mandarin Art Festival is a vital funding source for the Mandarin Community Club's preservation, education and beautification work in the Mandarin community. 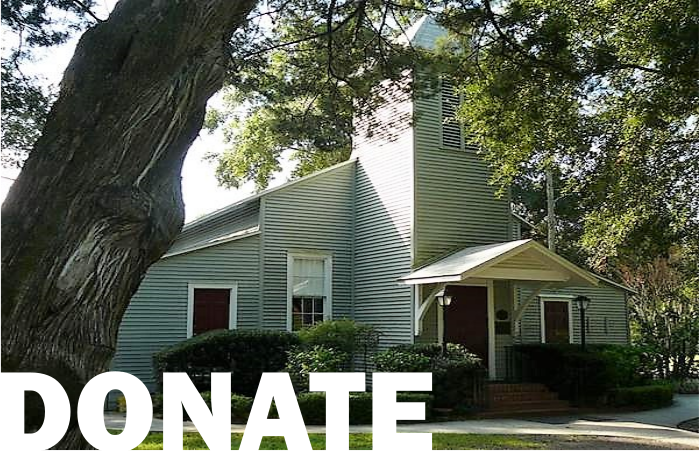 The Mandarin Community Club is a 501(c)(3) ​non-profit organization; all donations & contributions are tax-deductible to the fullest extent of the law. 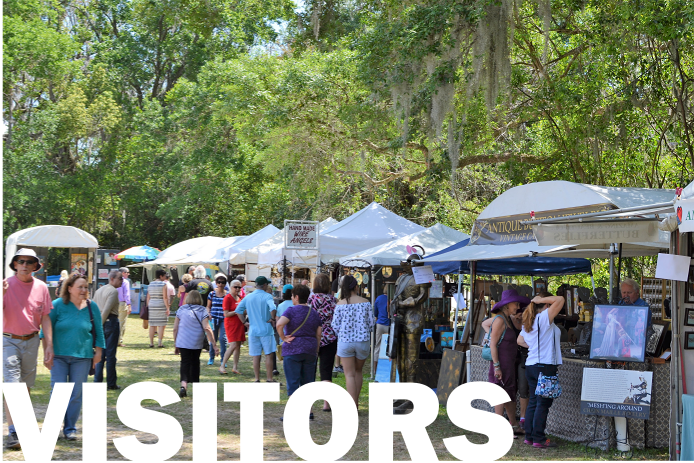 Whether it's your first or 50th visit to the Mandarin Art Festival, be sure to check our ABOUT & VISITOR INFO page to plan your visit with us on Easter weekend. 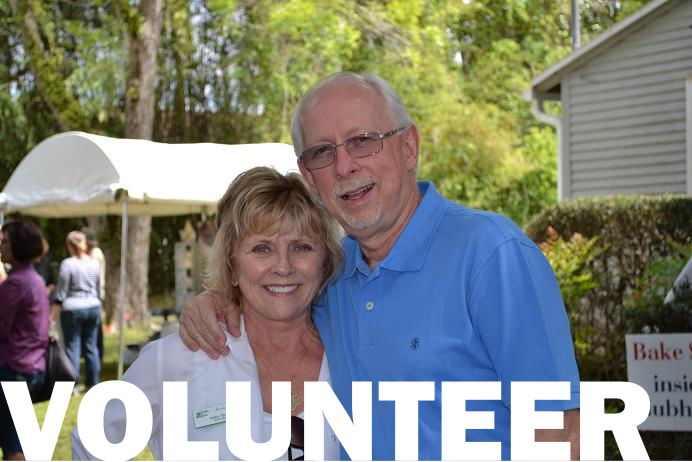 Volunteers are an important part of the Mandarin Art Festival. Club members and Mandarin-area residents are welcome and encouraged to participate. 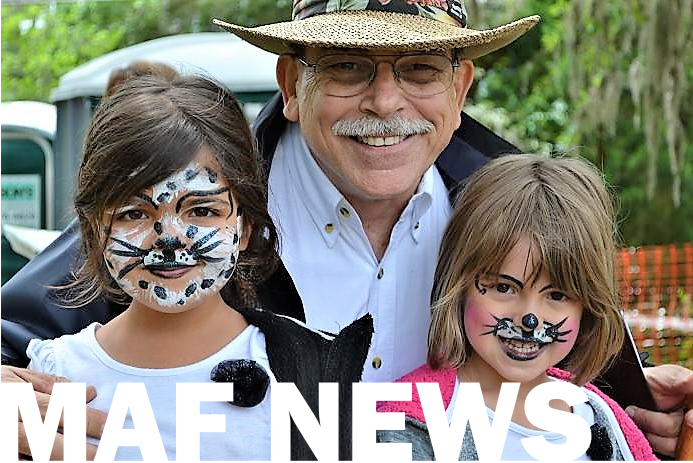 Volunteering is fun and a good way to become more involved with the Club and the Festival tradition. Students can earn community service credit hours.